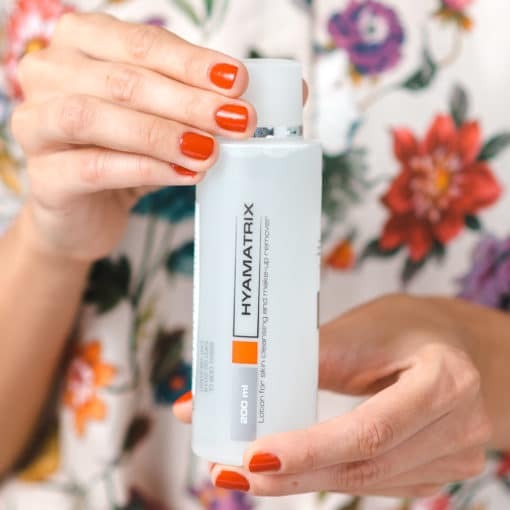 While all HYAMATRIX® products work to improve skin by infusing it with missing moisture and bioactive ingredients, the products in the HYAMATRIX® Prevention Package have been selected specifically for their ability to work together to treat these issues of surface dehydration. After just one week of use, your skin will have a healthy glow and feel velvety soft. After four weeks of use, your skin will have an overall improvement in texture and tone. Your skin will be more resilient and less prone to sensitivity, inflammation, and seborrhea. Cleansing Milk effortlessly washes away makeup, dirt, and excess oil while infusing the skin with hydration thanks to its hyaluronic acid content. 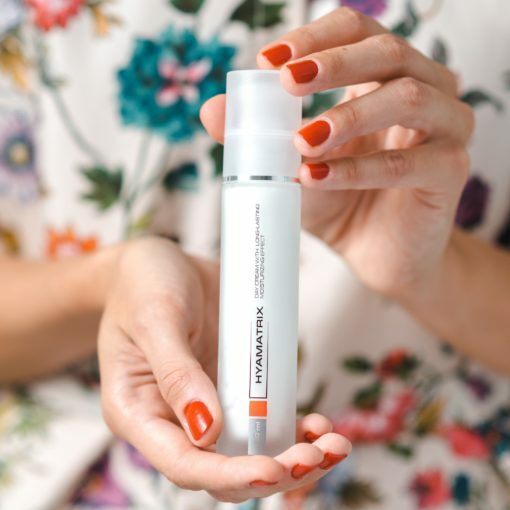 Face Cleansing and Makeup Remover Lotion cleanses while improving your skin’s natural moisturizing factors with low molecular weight hyaluronic acid. 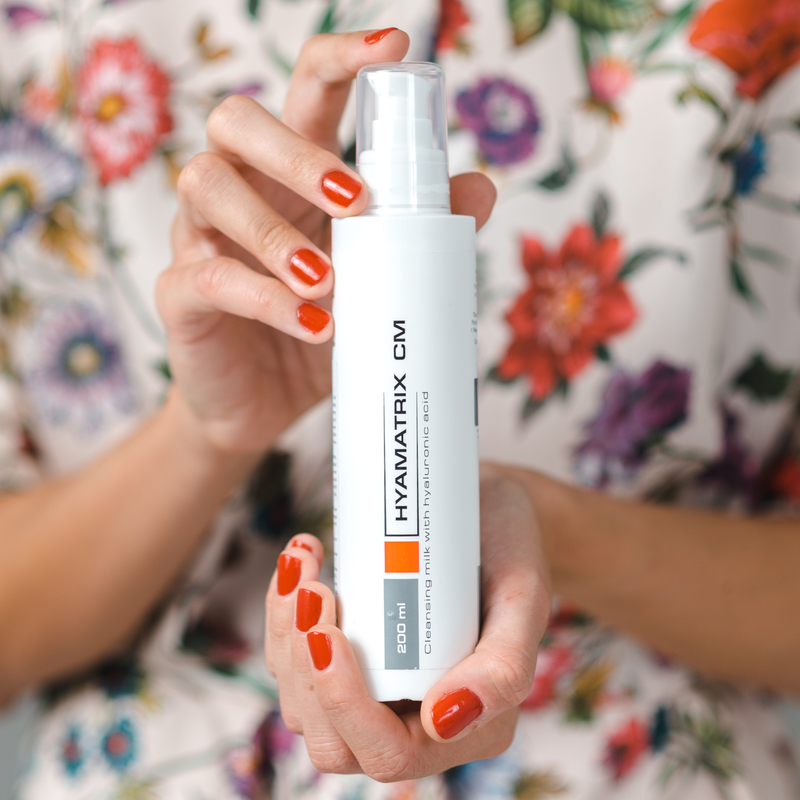 We also formulated this alcohol-free formula with papain enzyme, which promotes the natural removal of dead skin cells from the surface of your skin. 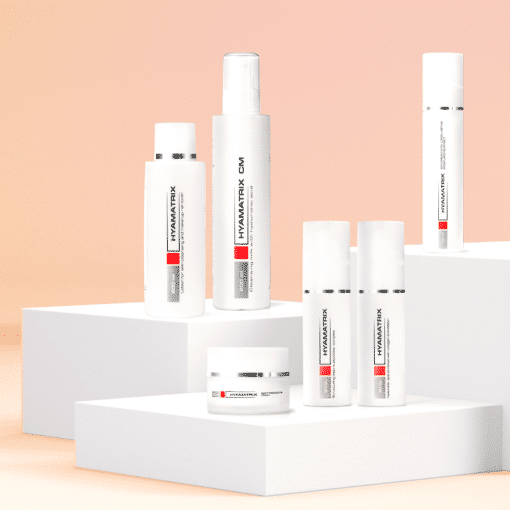 This stimulates your skin to reach its optimal keratinization process for healthier skin. 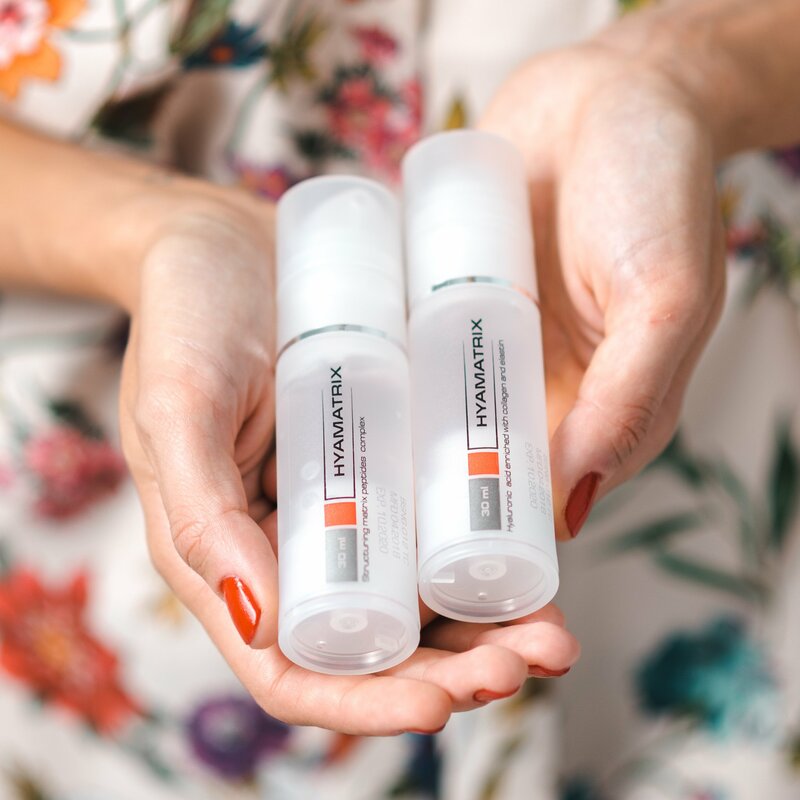 Two Components Anti-Aging Complex restores the renewal process of your skin by stimulating production of hyaluronic acid, collagen, and elastin. 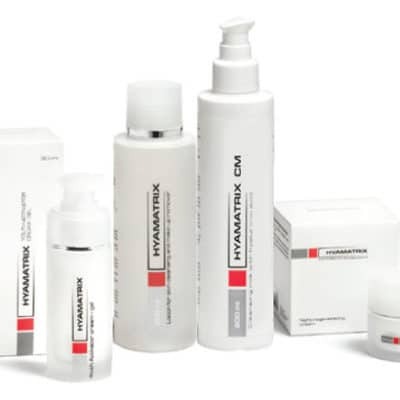 This reduces early signs of aging like fine lines, under eye circles, and loss of firmness. 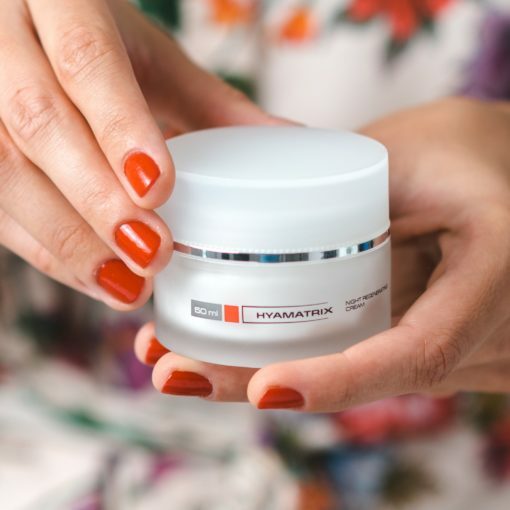 Day Cream further replenishes your skin with hydration while restoring your hydrophilic lipid layer to lock in hydration and reduce sensitivity. Day Cream is also loaded with antioxidants, which protect your skin from oxidative damage caused by pollution and UV rays throughout the day. 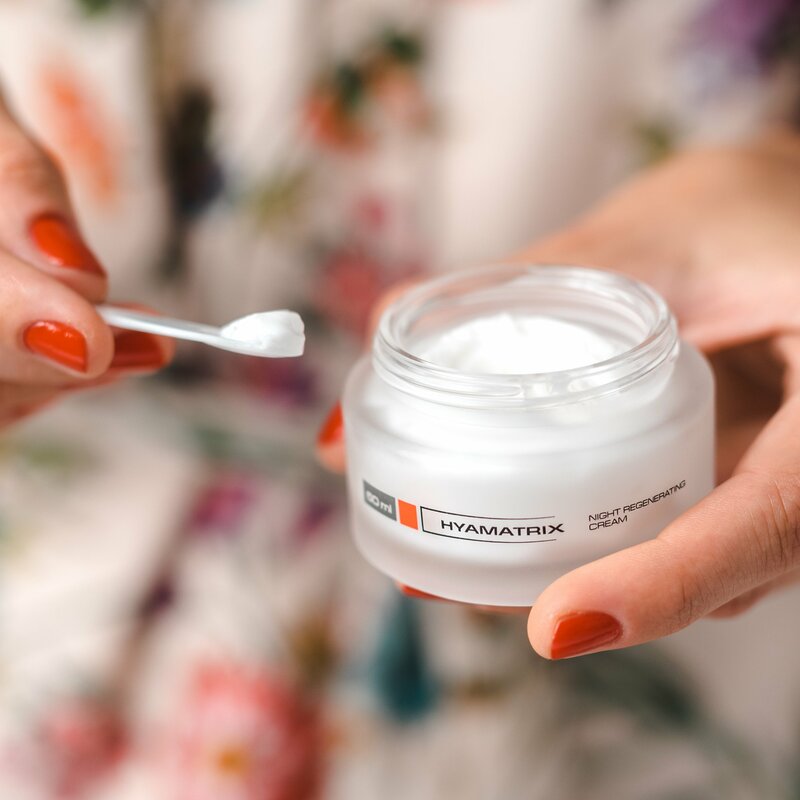 Night Cream refreshes and actively hydrates your skin overnight by improving your skin’s natural restorative processes and infusing your skin with moisture. 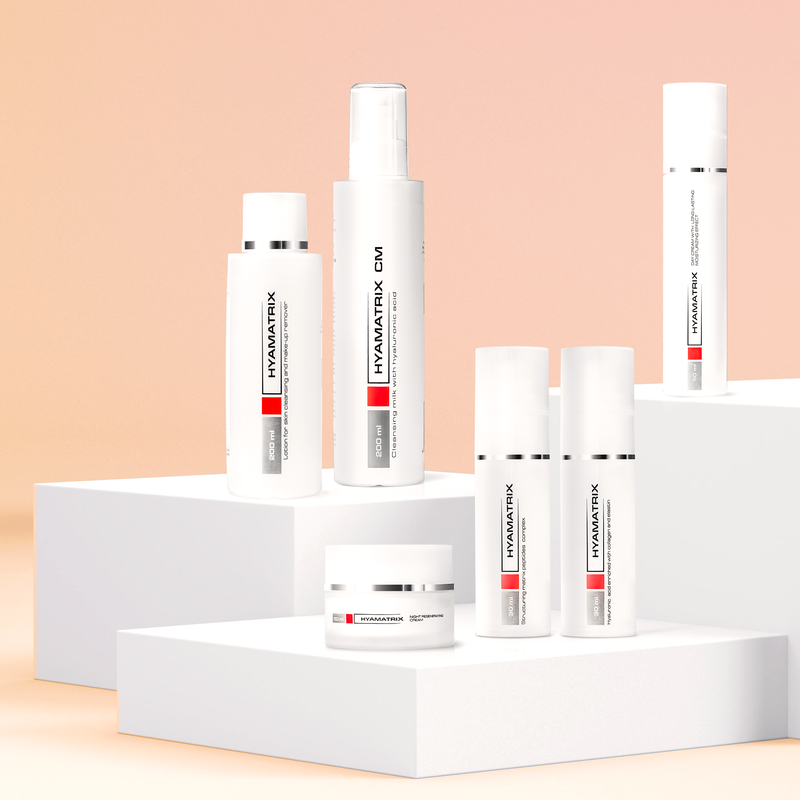 Treating issues caused by surface hydration like tired-looking skin, sensitivity, intolerance, seborrhea, dermatitis, acne, and dryness. 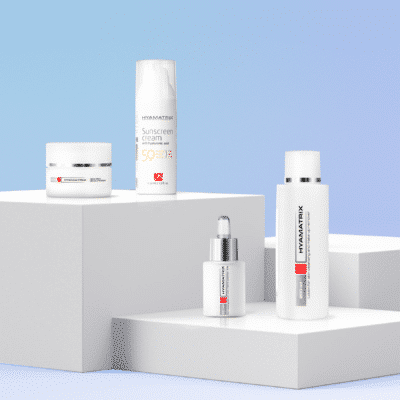 The Prevention Package is suitable for use on sensitive and intolerant skin. Saturate a cotton pad with Face Cleansing and Makeup Remover Lotion and sweep over the face, neck, and décolletage. Do not rinse. Follow with serums and creams. Apply Two Components Anti-Aging Complex. We recommend alternating these products each day, since their ingredients work in synergy to renew skin. Smooth three pumps of product onto your face, neck, and chest. Apply Day Cream liberally to the face, neck, and décolletage to finish treating your skin and protect against aging environmental stressors. Smooth 4 pumps of Cleansing Milk onto your skin, then wash away with a cotton pad soaked in lukewarm water. 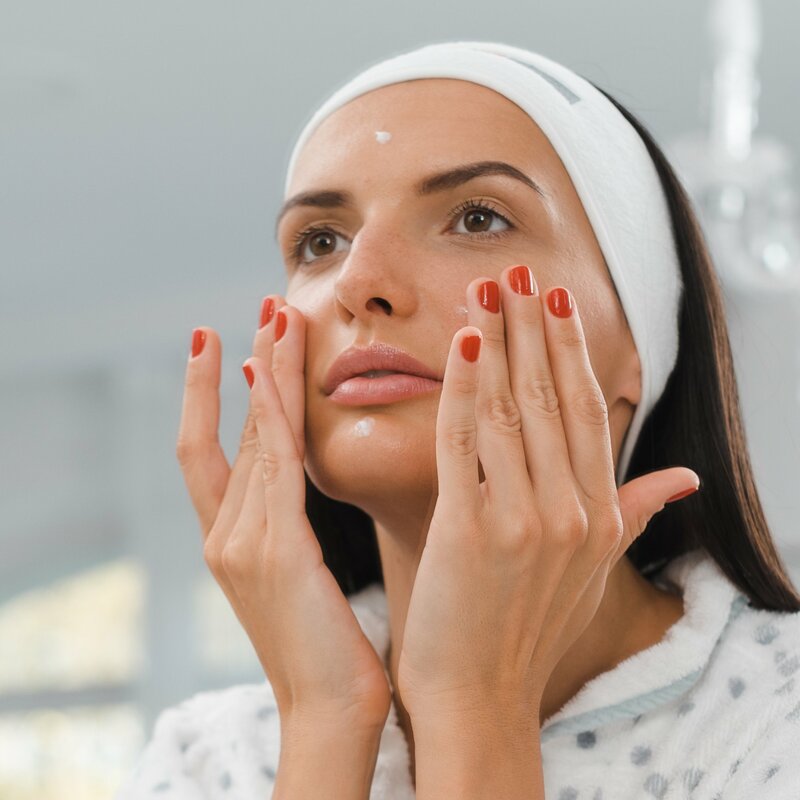 Soak a cotton pad in Face Cleansing and Makeup Remover Lotion and smooth over your skin to finish cleansing. Do not rinse. Using spatula to apply Night Cream to restore, refresh, and hydrate your complexion overnight. 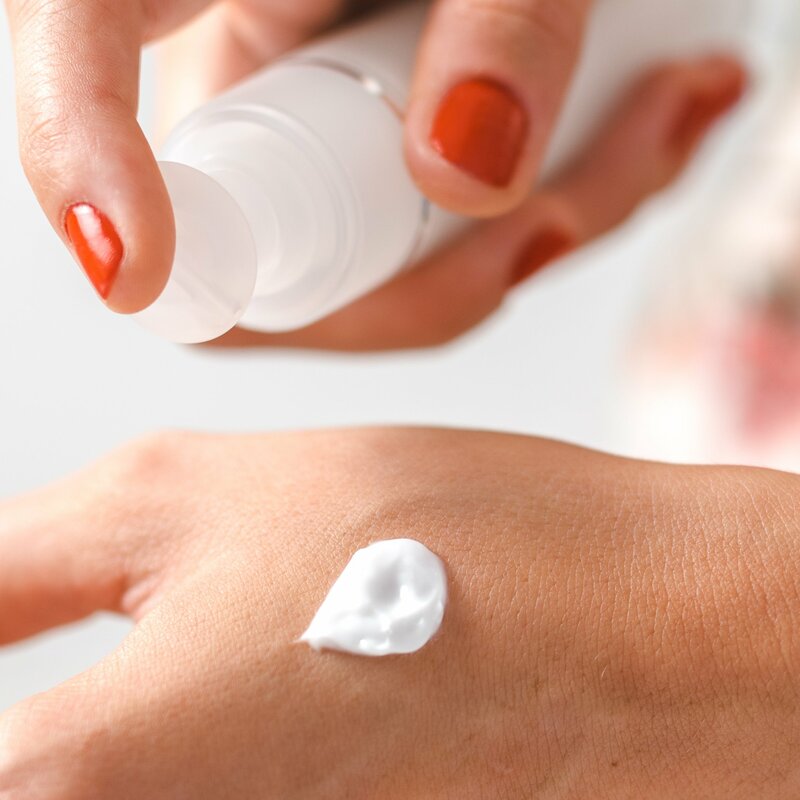 Because our Night Cream actively hydrates with bioactive hyaluronic acid, it does not require a serum!